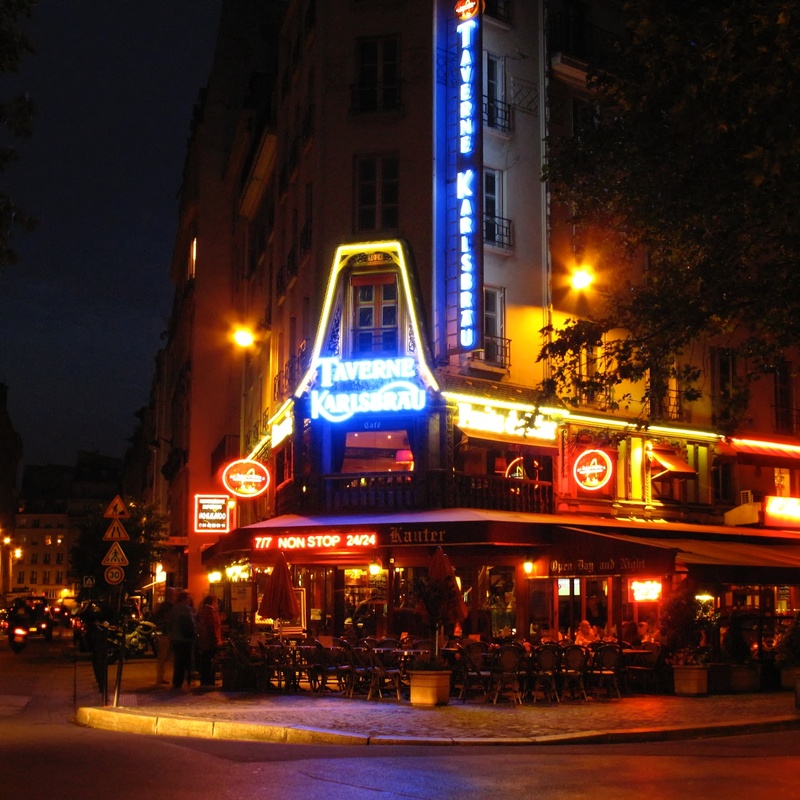 I am always enchanted by the many cafes in Paris, especially the neon signs at night. I’m going through my past photos, as the winter storm has kept me from taking new pictures. « Winter Frost is Here!